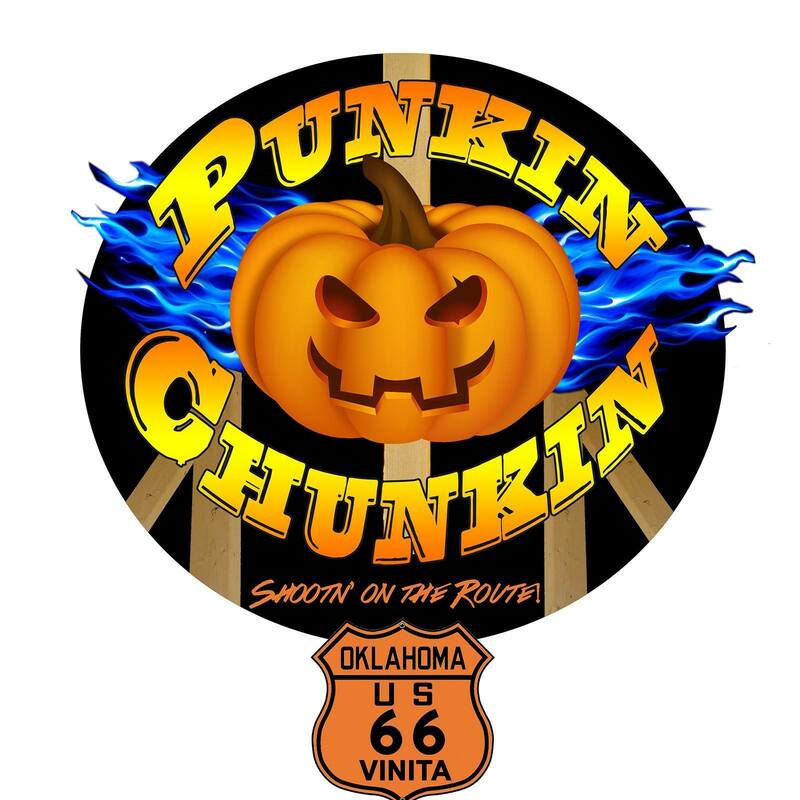 This Saturday, October 15th, the Vinita Fire Department Chili Cook Team will be at the 2nd Annual Punkin Chunkin. Come on out and say hello and enjoy some spicy chili. Remember we're firefighters and "We like it hot!" Thank you to everyone who stopped by to see us at Oktoberfest. 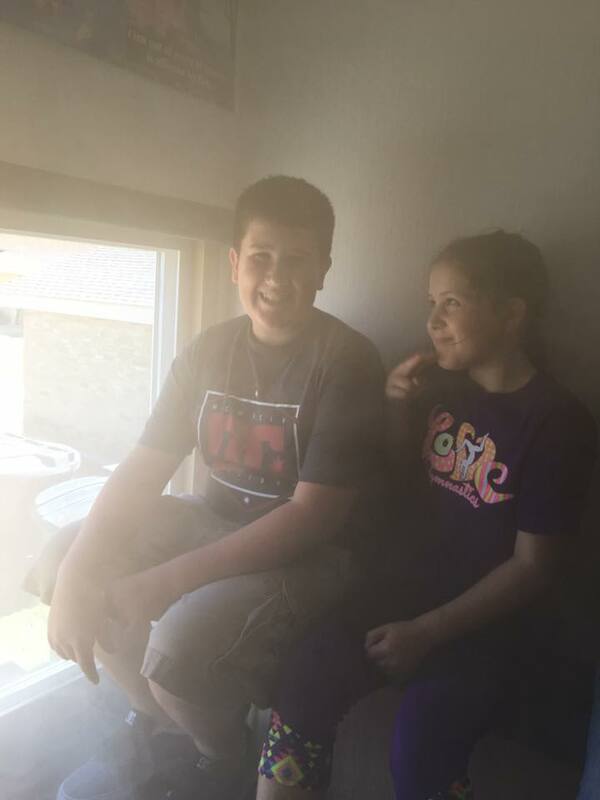 We had a great time running the smoke trailer and selling breast cancer awareness shirts. If you missed out on the shirts let us know as we will be selling them for a few more weeks.